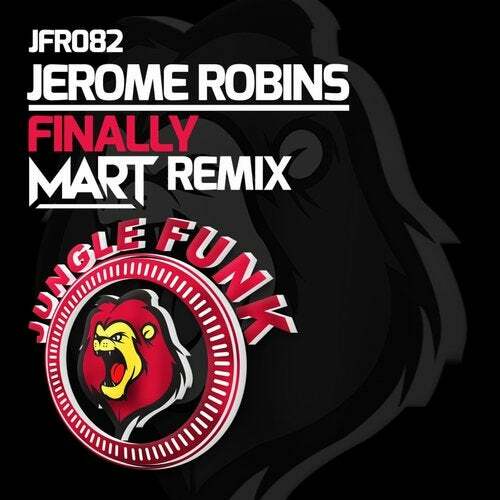 Owned & operated by Jerome Robins & Deko-ze, the Toronto based Jungle Funk Recordings label has firmly established itself as one of Canada's leading dance imprints with releases & remixes from some of the world's top artists. Please visit our Facebook page at www.facebook.com/junglefunkrecordings for more information. Also check us out on Soundcloud at www.soundcloud.com/junglefunkrecordings for upcoming audio clips.